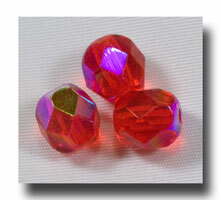 Wonderful colours of Czech. 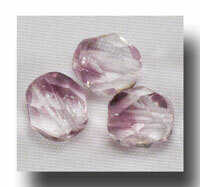 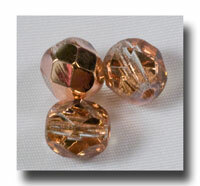 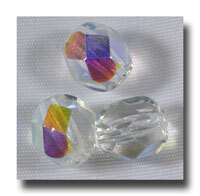 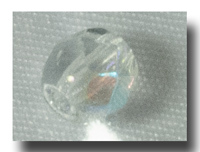 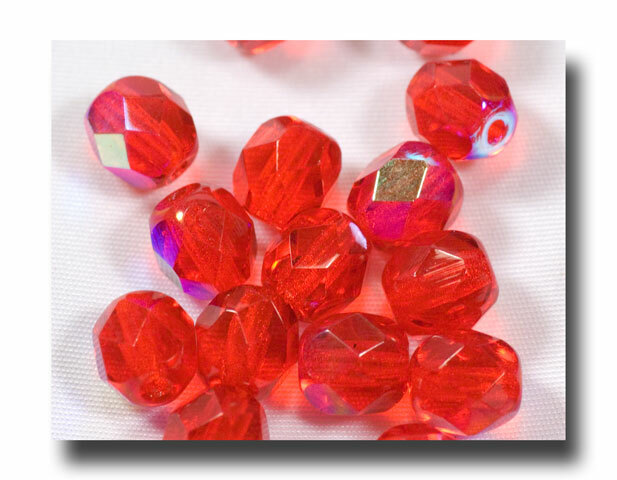 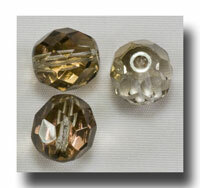 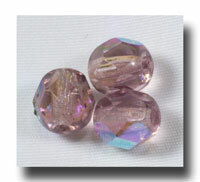 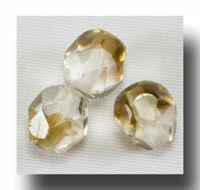 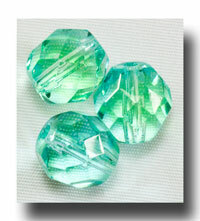 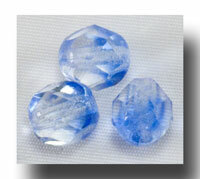 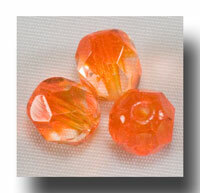 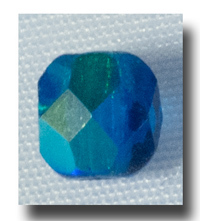 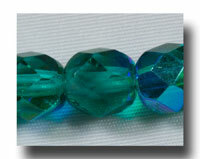 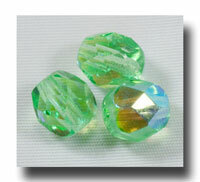 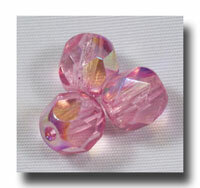 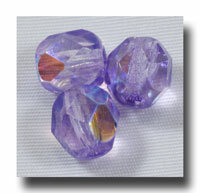 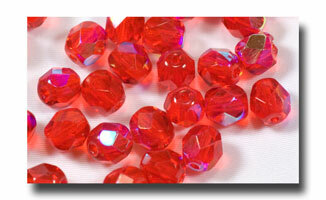 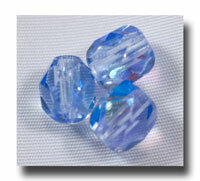 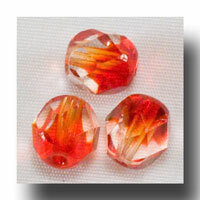 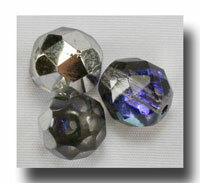 fire polished glass facet beads. 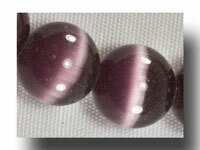 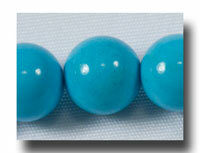 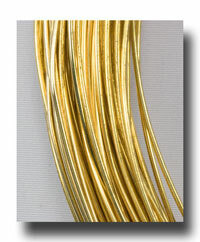 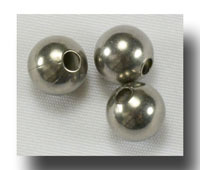 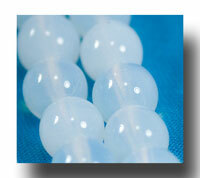 Smooth and traditional beads that have been used for beautiful rosaries for decades. 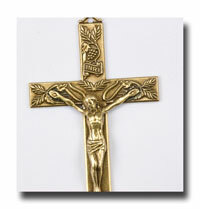 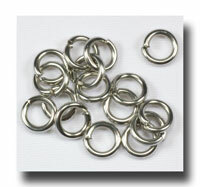 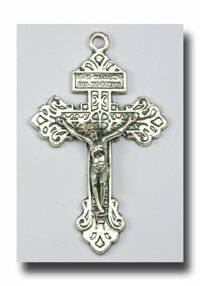 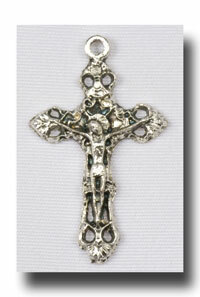 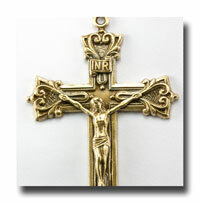 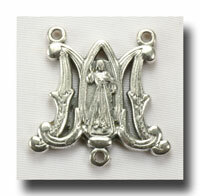 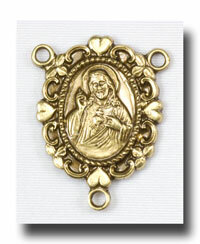 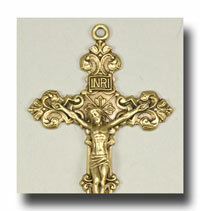 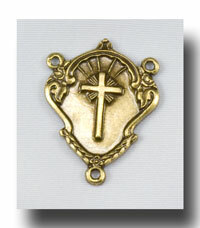 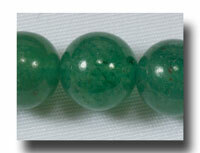 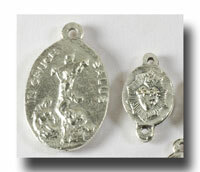 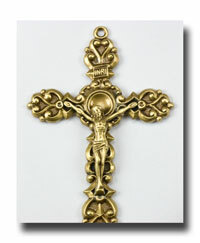 The 6mm length is also standard for rosaries as it is a good size and weight for everyone. 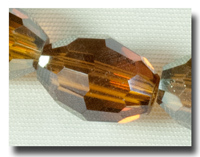 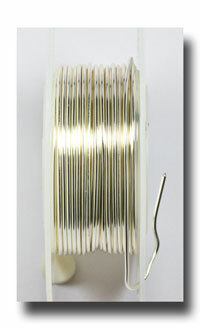 There is less stress on eye pins as well at this size. 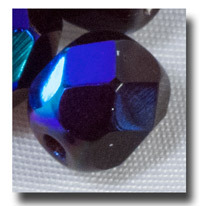 This one is Siam Ruby with the AB (Aurora Borealis) coating. 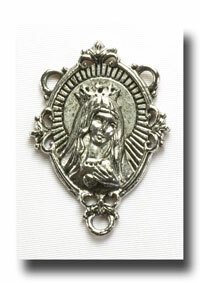 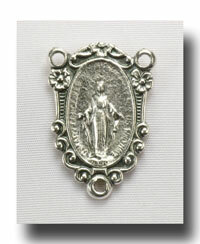 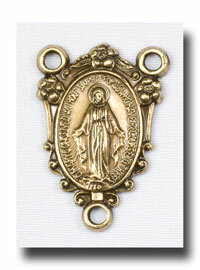 It can be used for July birthstone rosaries too.